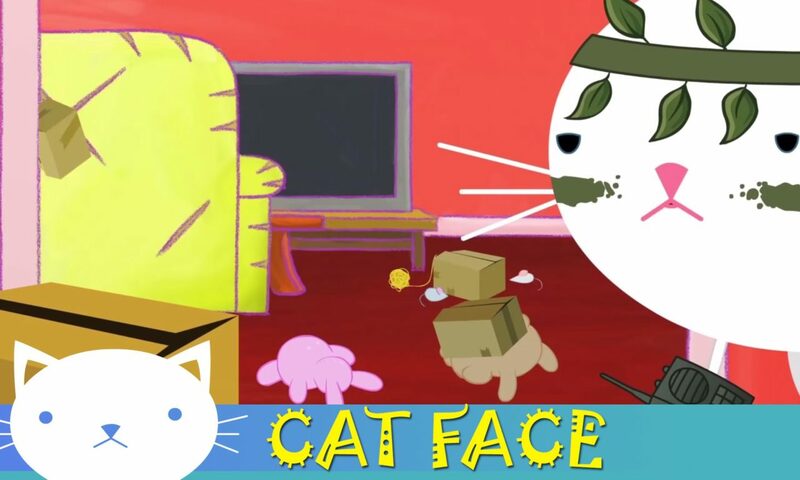 Cat Face 34. His favourite couch is ruined. Who could have done this? Cat Face wakes to find his favourite chair has been torn to shreds. Who could have done this? Posted On October 26, 2012 October 26, 2012 in Toons with 0 Comments.